Lake Home Inspection is owned and operated by inspector Chuck Baker. Before starting his home inspection business, Chuck worked for 25 years as restoration and repair contractor and also was an ROC-licensed Arizona contractor. This experience involved working hands-on with damaged home components, so Chuck understands what to look for when inspecting for defect and damage in the home. During this time, Chuck worked with an award-winning franchise team tasked with training others on customer service, planning, management, and technical abilities. 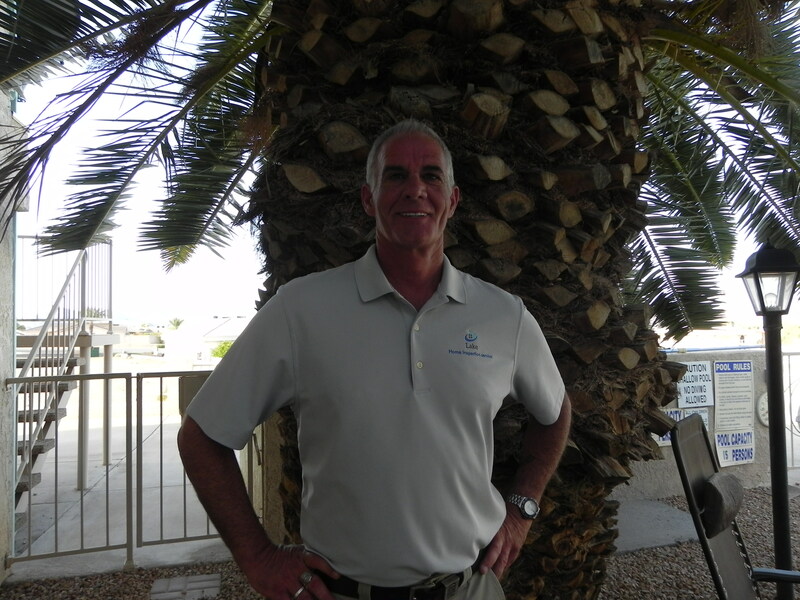 Since starting Lake Home Inspection, Chuck has performed hundreds of inspections for happy and grateful customers in the tri-city area of Mohave County. 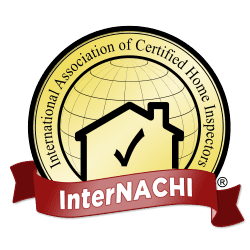 In addition to being an Arizona licensed home inspector, Chuck Baker also holds InterNACHI Professional Home Inspector certification. He is a member of InterNACHI and is educated on all of their Standards of Practice and Codes of Ethics. Chuck also has specialized training and certification in Mold Inspection and Remediation. He uses a moisture meter during every residential home inspection and has completed almost 1000 mold remediation jobs throughout his time as a contractor and home inspector. 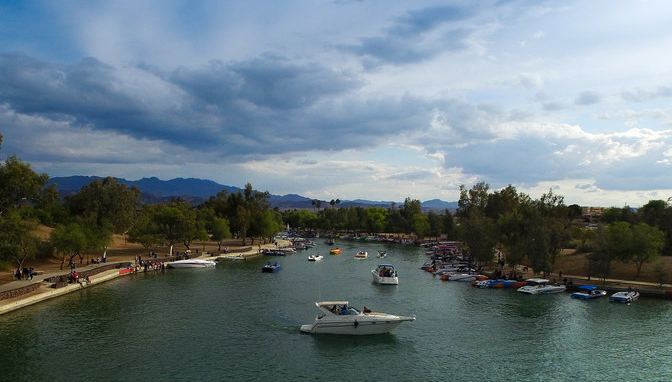 Chuck spends his spare time enjoying the great Lake Havasu outdoors with his friends, family, and dogs. His hobbies include 4-wheeling, boating, jet-skiing, and many other outdoor adventures on the lake. 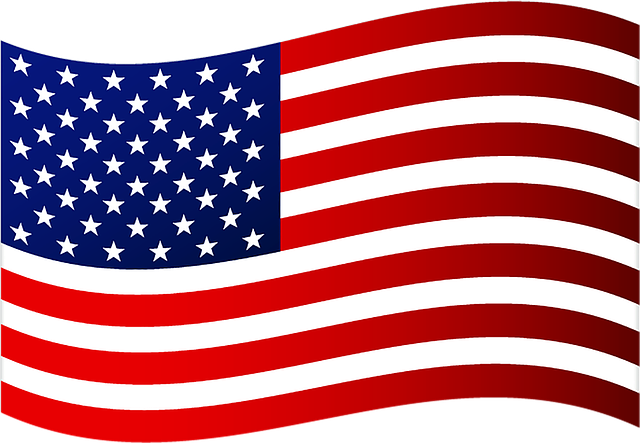 He is also an avid motorcycle rider and American history buff. He loves his community and enjoys volunteering his time to important causes and those in need.